BASS WORKS RECORDINGS reached 100th title on April Fools’ Day 2015!! Celebrating the distinguish work of 100 week-releases in a raw, the last round of 3 weeks compilation series, ” 102 ” is released!! 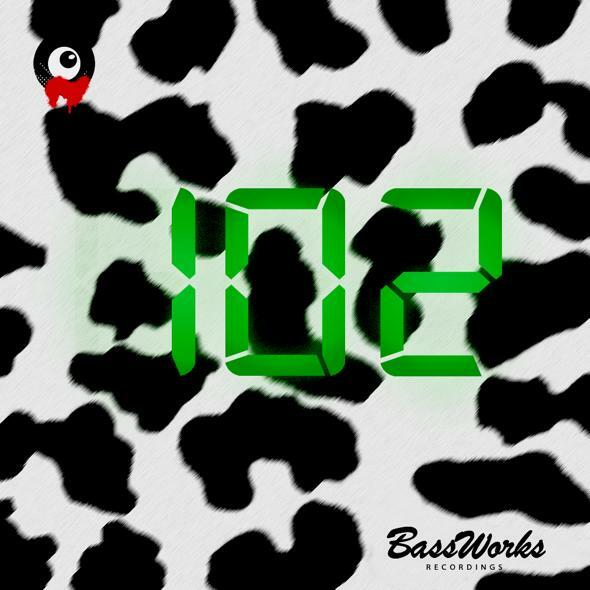 BASS WORKS RECORDINGS’ 102nd week!! We’ve come a long way to 100th title, devoting ourselves to releasing on rainy days, windy days, and sunny days!! We really appreciate all your support.Celebrating the distinguish work of 100 week-releases in a raw, last round of 3 weeks compilation series ” 102 “is on now! !Following 100th anniversary title, ” NESSIE” and ” 101 “, ” 102 ” compiles amazing 15 dance tracks by 25 artists!! These are fascinating exclusive tracks you can only listen and purchase here! !You shouldn’t miss it!! We renewed our label logo from last title.BASS WORKS RECORDINGS keeps ruining!! Thank you everybody! !We, BASS WORKS RECORDINGS will never let you down! !